Aiello Landscape is proud to be members of these important industry associations. 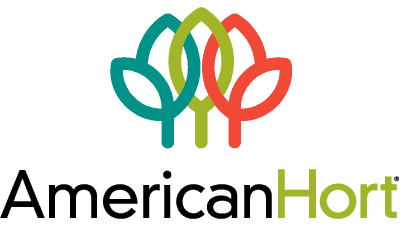 AmericanHort was formed to unify the industry, improve collaboration, increase organizational efficiencies, and expand the support for the industry’s businesses. AmericanHort truly represents the entire industry, including breeders, greenhouse and nursery growers, retailers, distributors, interior and exterior landscapers, students, educators, researchers, manufacturers, and all of those who are part of the industry market chain. Florida Nursery, Growers and Landscape Association A network of professionals who strive to make Florida’s nursery industry successful. Through FNGLA, growers, landscape professionals, brokers, retail garden centers, allied suppliers and other industry members are provided an avenue to work together to strengthen the future of the nursery and landscape industry. The National Association of Landscape Professionals members specialize in lawn care, landscape design and installation, landscape maintenance, tree care, irrigation and water management, and interior plantscaping.